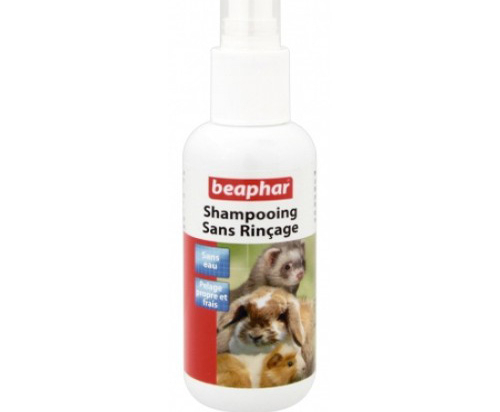 This shampoo will allow you to clean your pet without water. The hassle-free treatment will leave the animal smelling clean and the coat shining more than ever before. Simply spray directly onto your pets fur, avoiding contact with eyes.